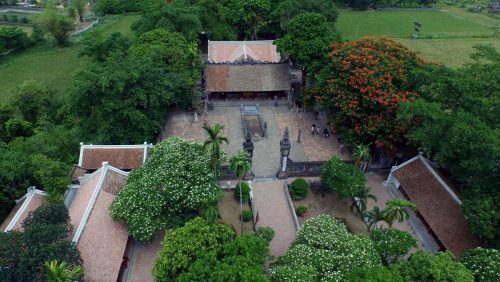 March is a transition period from winter to spring in northern area of Vietnam. 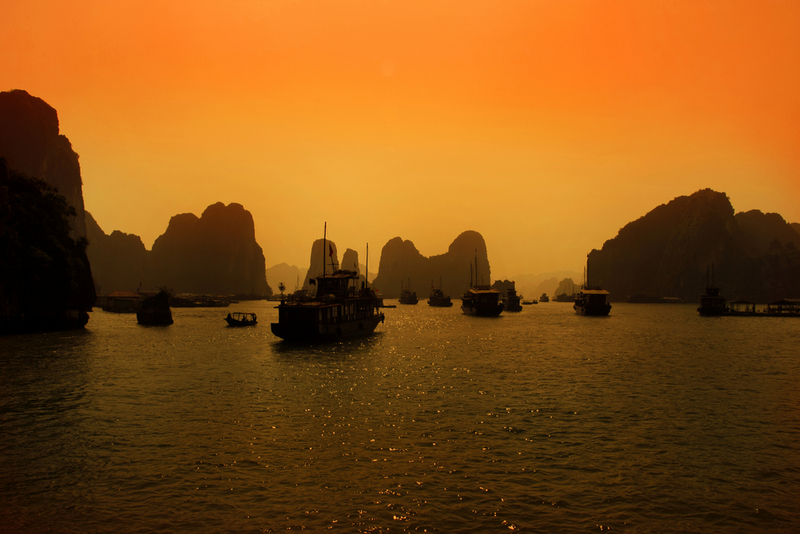 This transition is reflected by the weather in Halong Bay. In the first half of the month of March, there will be cold winds arising and a chill to the air, leftover from the previous winter months of January and February. 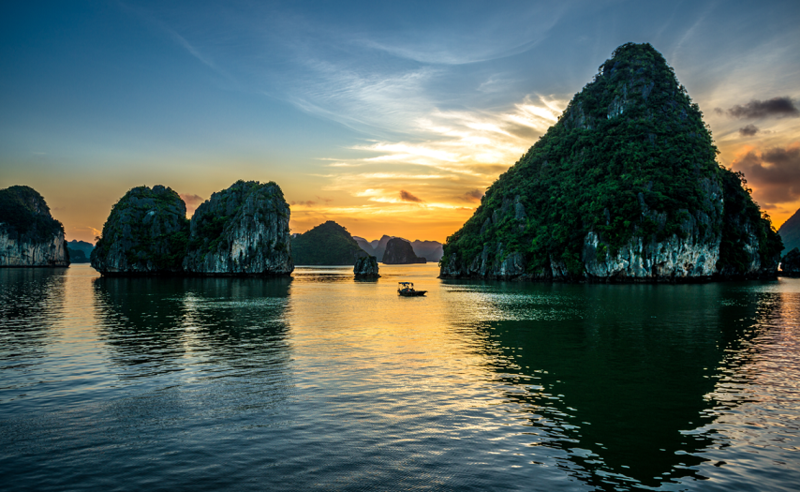 In spite of seeing subtle changes in season from cold winter to humid spring, March is such a good time to pay a visit to Halong Bay Paradise cruise. 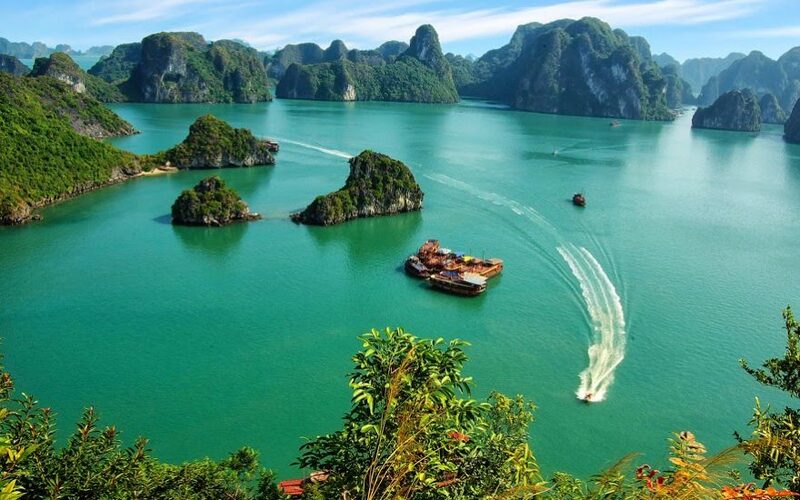 Seeing noticeable changes in climate from cold winter to humid spring, March is such a great time to pay a visit to Halong Bay with more chances for nice sunshine for photography and water activities. If you want to explore the beauty of Halong Bay during the month of March, don’t hesitate but come and experience yourself! The second half gradually becomes a bit warmer as spring approaches when the month moves forward. Much like the rest of northern Vietnam, during this time of the year, not only the humidity levels but also the number of wet days increases, signifying that the land is getting ready to flourish and grow. Even though the first half of March still carries the leftover characters of winter, the later half is much cozier, marking the official beginning of spring in Halong Bay. The average temperature for the month of March is 19.5 degrees Celsius while 22 degrees Celcius is the maximum temperature during the latter half of March and at night time, the minimum temperature is around 17 degrees Celcius. As the humidity level is higher with the total monthly rainfall of 43mm, the number of wet days in Halong Bay even increases to 13 days, warmer means wetter. The length of sunshine is at around 3 hours per day while the length of daylight increases as well to reach 12hrs per day. 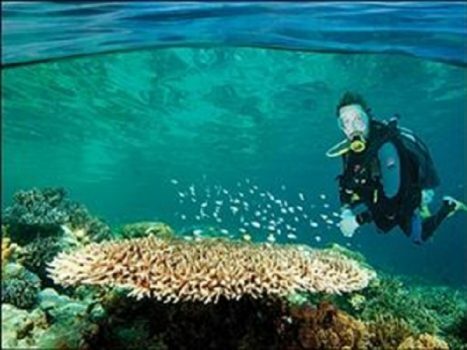 Slowly does the average sea temperature rise to 22 degrees Celcius. It is still warm enough for days out sightseeing, exploring the island and taking part in any outdoor activities even if you do get caught on a low temperature day. You are fond of experiencing swimming in the sea when going on a holiday there? Then you should definitely be pleased to know that in March, the average sea temperature is a very warm 29°C which marks the highest temperature in the year along with January, February, April and December, which also have an average sea temperature of 29°C. You will certainly have an amazing chance to enjoy hours of fun in the sea at this very warm temperature. Swimming in Halong Bay in the month of March will be one of your most precious memories. As the temperature is warmer making it suitable for water activities, don’t forget to bring your swimsuit and for some windy or rainy day in the month, light coat and foldable poncho are necessary. In terms of planning your trip with a Halong Bay cruise in the month of March, especially in terms of rainfall, it would be highly recommended to check online for updates about the Halong Bay’s weather. For the chilly nights, packing warm clothes is also important, and with the fluctuation in temperature, wearing layers will help a lot. 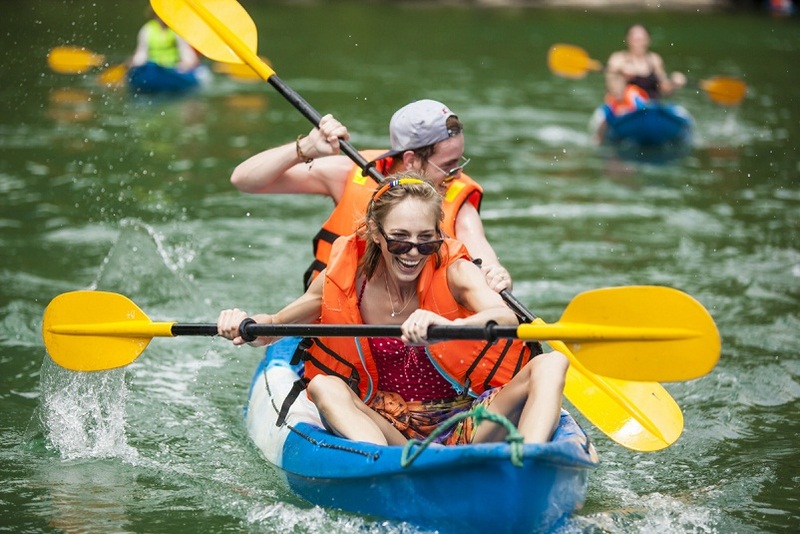 Many water activities such as kayaking can still be fully enjoyed with the average sea temperature slowly rising to 22 degrees Celsius throughout the month. 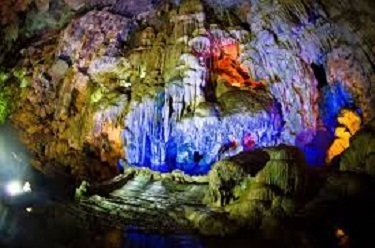 For those who are planning an active cruise that includes walking up and down steps of large caves or bike riding on Cat Ba Island, the Halong Bay weather in March should be a perfect choice for these interesting activities. It is not too hot to cause over exhaustion and not too cold to enjoy the outdoor weather. It can definitely be great for cruising while feeling a cool breeze with increasing warmth in the air.